The language we use, word choice, body language, tone of voice, rate of speech and the emphasis on each word and syllables has a profound impact on the children in our care and in our lives. How others hear us may be very different from how we hear ourselves. 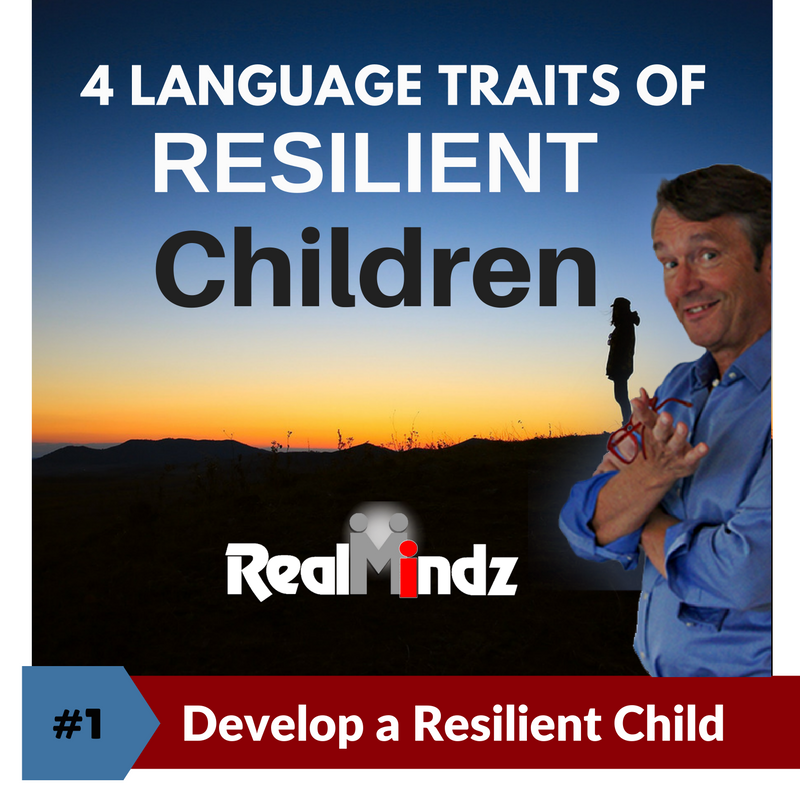 Researchers have found that above average children in resilience share language traits to describe themselves and what is going on in their lives. I Am – This is how a person knowingly and unknowingly chooses to define themselves. This is based in large part by how they see themselves, have been parented, and influenced by siblings, friends, peers, teachers and the media. I Have – This is the person’s Thankfulness Inventory or Gratitude List. I Can – This is your child’s sense of power and control being developed. Their sense of empowerment, interconnection with others and feeling valued. I Do – This is your child’s ability to take charge and get started. Its an integration of the I Have, I Am, I Can so I Do. The words and phrases we use and how we use them deeply influence our children’s inner and outer world—both for the current times and far into their future lives. Our words and phrases help them experience life with more or less resilience. “Yes, (Child Name – I am from child’s viewpoint) you have every right to feel disappointed by what happened today. You made a mistake and it cost your team the game. We all make mistakes and learn from them. I’ve seen you work hard in practice and your skills have improved (I Have from child’s point of view). The coach needs everyone to keep practicing to improve skills. What one thing do you think you need to practice this week? (child names the skill – I Can from child’s point of view). Show me the skill (I do – from child’s viewpoint) That looks great, let me know if you want me to work on it with you. Let’s use care and caution when we talk to ourselves and our children. 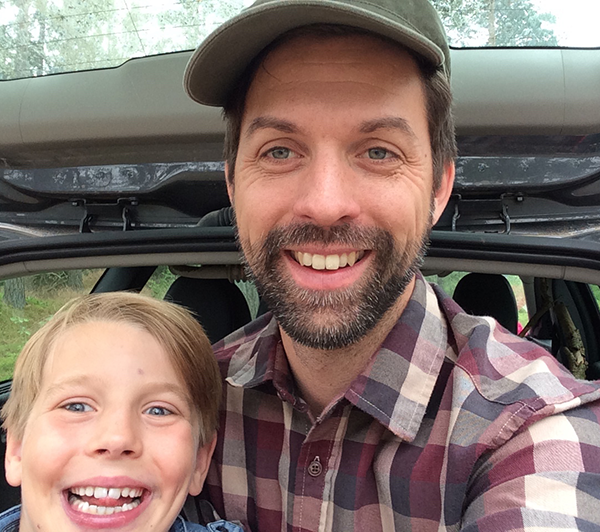 This entry was posted in CALM, CHALLENGE, CLARITY, CONDITION, CONNECT, DEVELOPMENT, Michael H Ballard and tagged child, communicate, engage, language, parent, resiliency.